Kitchens Are Monkey Business: Heads Up, Folks. Enter To Win Aunt Sandy's New Cookbook. Heads Up, Folks. 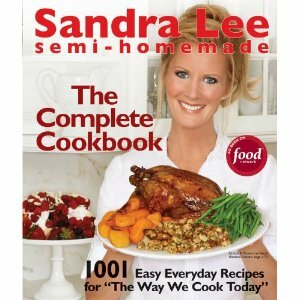 Enter To Win Aunt Sandy's New Cookbook. My dear friend Marion is always looking out for me. She sent me this today. Thank you, Marion. Hey, might be a collector's item. No more frugality for Aunt Sandy - she'll have a kitchen staff now. Maybe next up will be "Semi-Mansion"?